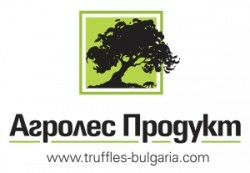 Agroles Product Ltd. is a Bulgarian company that buys and sells wild mushrooms and truffles. We also offer products from wild mushrooms and truffles, the origin of which is entirely Bulgarian. Depending on the season we can provide good quantities of quality mushrooms and truffles, while out of season we can offer frozen products. We have established good relations with companies from Europe, USA and Asia which are dealing with mushrooms and truffles. We also have good relations with a number of restaurants which buy mushrooms and truffles. Our company is certified according to EN ISO 9001: 2008. 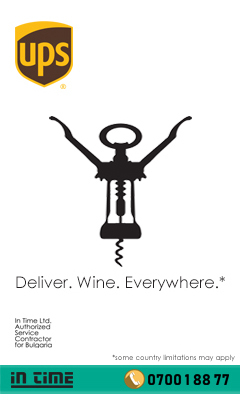 Agroles Product Ltd is a dynamic company offering the best products for those who rely on uncompromising quality and taste. The products we work with are natural and ecologically clean with Bulgarian origin– delivered directly from nature to you. If you need mushrooms or truffles, we invite you to trust us. At the exhibition, besides fresh truffles of Bulgarian origin, we will present also these products: sauces, pasta, olive oil and more, produced with truffles from Bulgaria.